In the world no filter can work 100% accurate with SafeSearch. All filters just avoid most of this type of adult material. 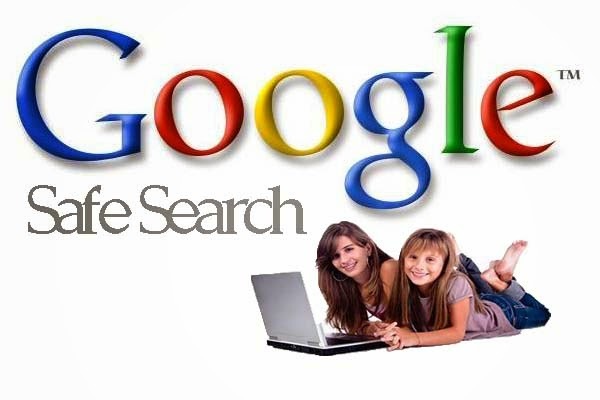 Same like this google SafeSearch Work With SafeSearch, you can help prevent adult content from appearing in your search results. Turn on SafeSearch by checking the box beside "Filter explicit results." When SafeSearch is on, sexually explicit video and images will be filtered from Google Search result pages, along with results that might link to explicit content. Turn off SafeSearch by leaving the box unchecked. When SafeSearch is off, we'll provide the most relevant results for your search and may include explicit content when you search for it. SafeSearch should remain set as long as cookies are enabled on your computer, although your SafeSearch settings may be reset if you delete your cookies. Your internet service provider (ISP) or network administrator can override your SafeSearch setting. If you find that your setting is not reflected in the search results you see, please contact your ISP or network administrator for more information. In That case you should lock your safe search. Make sure SafeSearch is turned on by checking the "Filter explicit results" checkbox. Click Lock SafeSearch the right of the "Filter explicit results" checkbox. At this point, you may be prompted to sign in. Once you're signed in, click Lock SafeSearch. To unlock SafeSearch, follow the same instructions and click Unlock SafeSearch instead of Lock SafeSearch. When the SafeSearch lock is on, you'll see the messsage 'SafeSearch is locked' with colored balls behind it. This helps you tell whether the lock is on or off, even from across the room. If you have more than one browser on your computer, you need to set the lock on each browser on your computer. If your computer has more than one user profile, you need to set the lock on each profile. The SafeSearch lock only works if your browser is set to allow cookies.